Crowdfunding has become such an important asset in journalism that courses are being taught about it at the university level. For the third year in a row, Cardiff University in the UK is set to run a free five-week online course next month in association with FutureLearn, an online educational website. Those enrolled in the course will learn about basic journalism skills, digital publishing, verification, media law, social media and crowdfunding. This course is a big win for the journalism and crowdfunding partnerships as it shows that colleges both domestically and internationally are beginning to understand the importance of the future of this marriage. The course will be taught by world-renowned professor Richard Sambrook who, when talking about the importance of this educational field, cited the tremendous interest students have in the course. 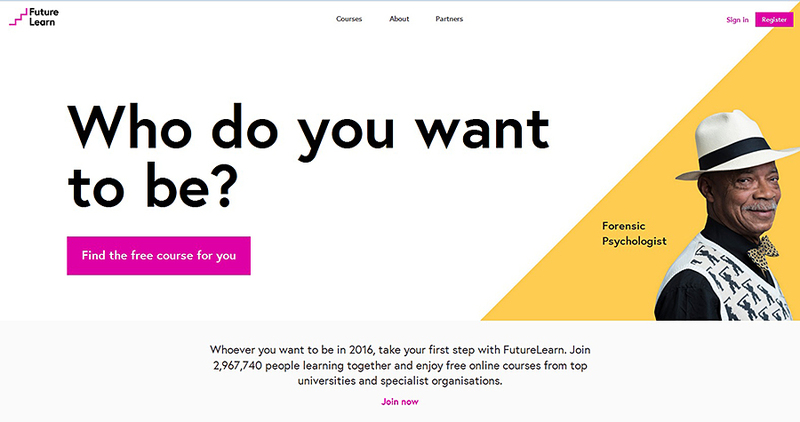 “Since we launched the course in 2014 with FutureLearn, over 23,000 people have signed up from over 118 countries worldwide, making it the largest online journalism course produced by a UK university on FutureLearn. I look forward to welcoming our next cohort in 2016,” he told Holdthefrontpage.co.uk.